Can you believe it's almost Spring?! Where does the time go? Lately I've been really into trying all kinds of new beauty products and testing out new makeup. For me taking good care of my skin has always been very important. If you keep your skin healthy it prevents your skin from ageing faster. I don't really use face masks a lot. I stumbled across Kocostar and got these two face masks which are super cute! It's one of the many Korean beauty trends at the moment. Kocostar is a Korean skincare brand. Funny fact, the brand stands for Korean cosmetic star. The brand has not only masks for your face, but also for your hair and nails. Now the Korean beauty secrets of men and women are available in Europe as well. I love their motto: less makeup more skincare. I think a lot of young girls should really not only focus on looking good on the outside, but also making sure your skin from the inside looks good. 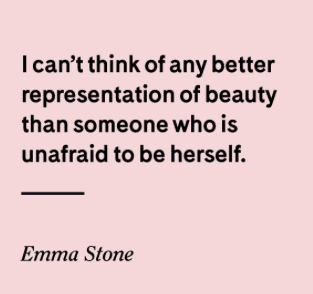 Beauty also comes from within! There are 3 different sorts of masks. I got two of the slice masks, available in fruit and vegetable masks and flower mask. You can apply them on the area of your body that needs a boost, and it's not only for your face. They help opening your pores and make your skin look happy and healthy with their natural ingredients and grapefruit extracts. This mask is perfect if you want to create that at home spa feeling. 🧖🏻‍♀️ You also have sheet masks, made from cotton for a natural and glowing looking skin and moisture masks that calm your skin. I love that all the slice masks look so cute! That was the first thing that I was drawn to when I was visiting their webshop. You have all kinds of slice masks, strawberry, kiwi, watermelon, tomato and many more. 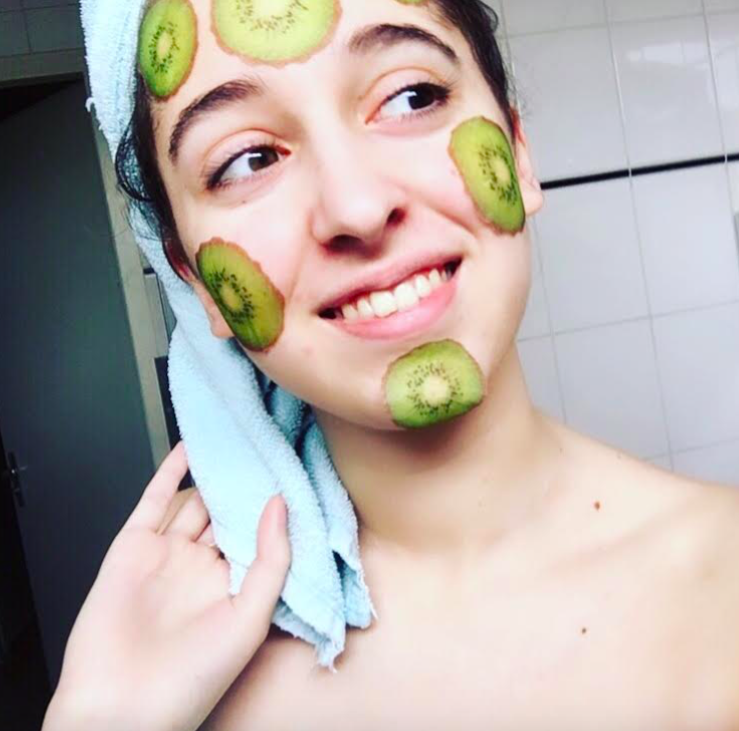 The first mask I got is the kiwi one. I really like this one, because it refreshes my skin in the morning. Or especially after a hot shower my skin becomes very dry, and the vitamine c in this mask helped to keep my skin hydrated which I didn't expect. So that was cool! I was a little bit afraid at first to try this mask, because my skin is very sensitive. But I'm happy that my skin felt soft and healthy afterwards. The ingredients are kiwi extract, avocado extract and mushroom extract. Definitely recommend this one! I also got the watermelon mask. This one also made my skin feel soft afterwards and does the same as the kiwi mask. It's recommended to use a mask like this around once or twice a week. 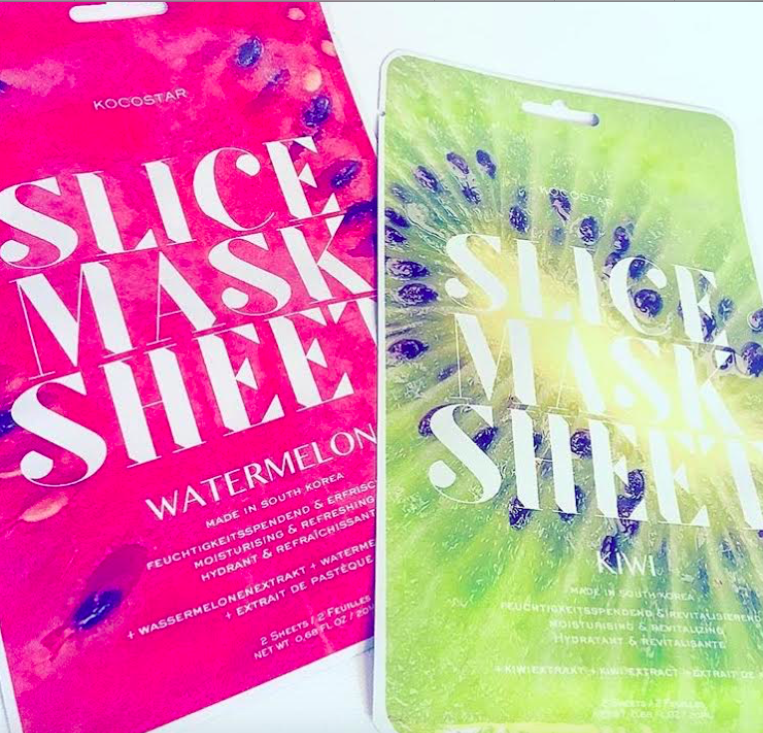 The watermelon mask is made from watermelon, camille, fruit extract and water. 1. First make sure you clean your face and dry it. 2. After your face is all clean, you can start applying the little masks on the places that need that extra boost, for example on your face or your neck. 3. Almost done! You're now about 20 to 30 minutes away from a glowing skin. Overall I'm super happy that I discovered this Korean beauty brand! The masks are also not expensive, for only 4 euros you get a package with two sheets. And they are just super cute! Thank you so much for reading my post! Question time - What is your favourite skincare brand? Great Post!! I had faced the problem of acne in my adult age. 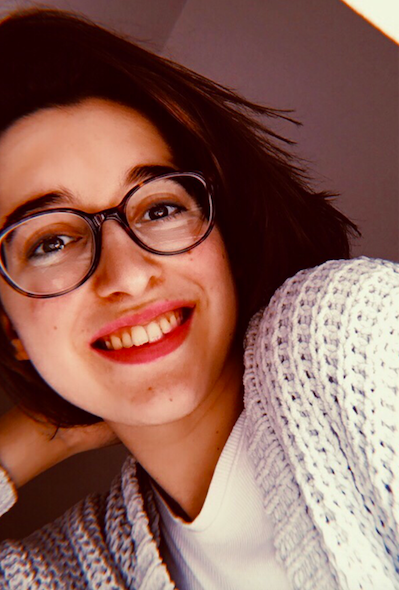 Acne is truly a problem faced by every individual and for that I had started using Dermology acne solution and it had worked great and I would love to recommend it to every individual. Doing things like picking at and popping pimples can definitely damage your skin and cause scarring. But sometimes, even if you're careful with your skin, scars can still develop. Severe blemishes, those that are very inflamed, are more likely to scar. So by using acne cream by dermology you can completely get rid of the scars and acne too.